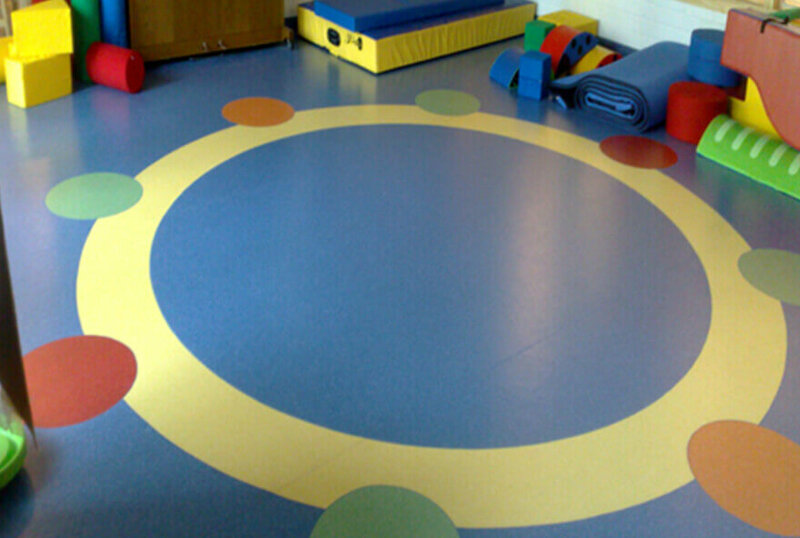 Vinyl flooring is one of the most widely preferred Floor Covering options available these days. 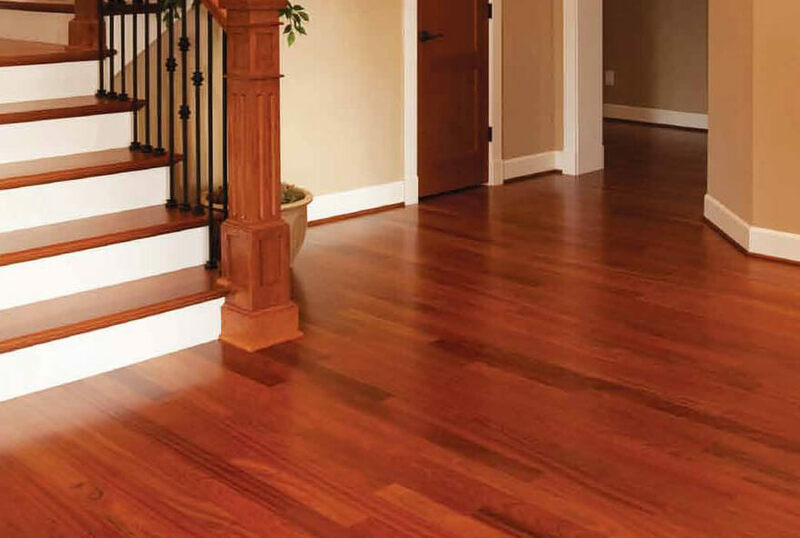 In addition to offering a better performance, it is highly resistant to mold, mildew, and moisture and scratches making it one of the most popular flooring options for just about any room in which occasional spills, moisture and cleanliness are a concern. Available in sheets, tiles, or planks, today’s vinyl flooring comes in a huge variety of colors, patterns, and trendy designs with many high-end styles impressively mimicking the look and textures of popular materials such as real ceramic tile, stone, and wood. 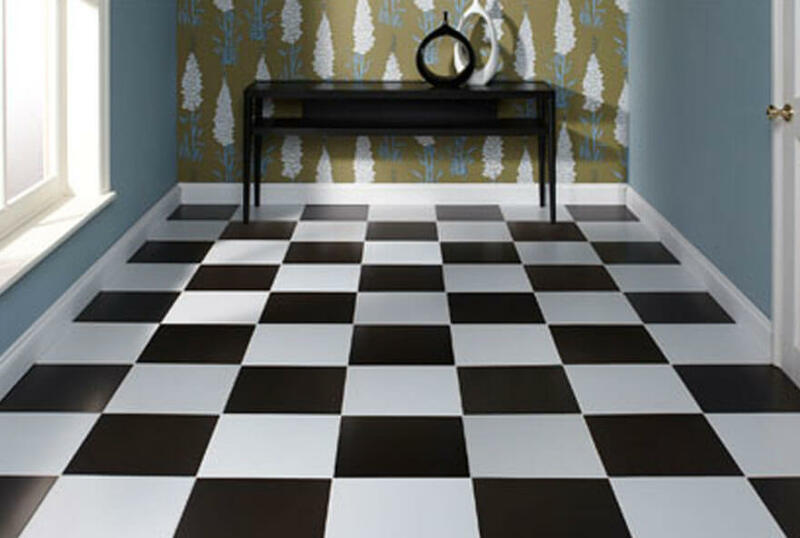 Vinyl is one of the most versatile materials and also one of the most affordable flooring material out there; vinyl is easy to install over most existing floorings, and it’s easy to maintain. Vinyl’s built-in cushiony underlayment also makes it softer underfoot than real tile, stone, or wood. 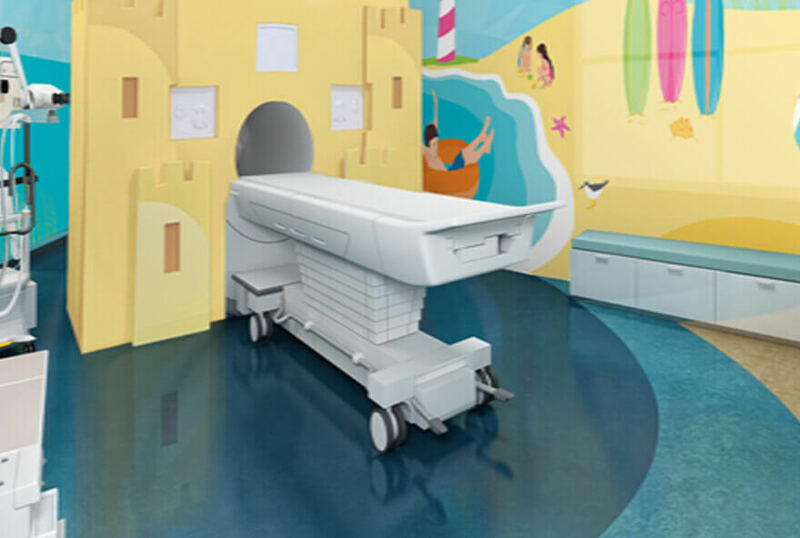 Some of the areas where it is used are Home, Office, Hospitals, Labs, Indoor Sports, Schools, Transport, Gym and Recreational areas.